The classical Rabbinic tradition (legal, discursive, and exegetical) claims to be Oral Torah, transmitted by word of mouth in an unbroken chain deriving its authority ultimately from diving revelation to Moses at Sinai. Since the third century C.E., however, this tradition has been embodied in written texts. 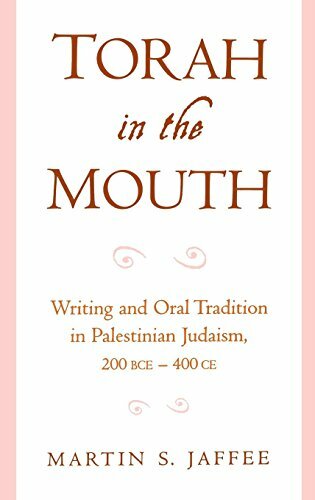 Through judicious deployment and analysis of the evidence, Martin Jaffee is able to show that the Rabbinic tradition, as we have it, developed through a mutual interpretation of oral and written modes.